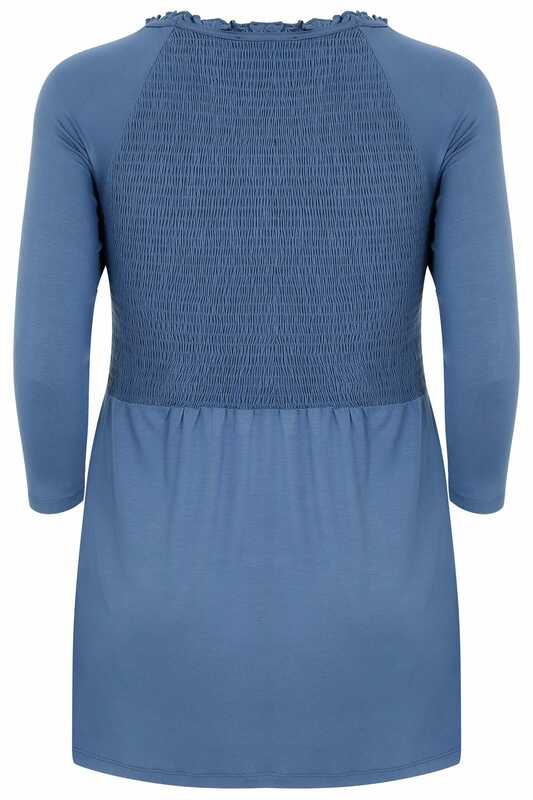 Made from a stretchy jersey fabric, this stylish top features ruched elasticated panels to the bust and back, whilst the bottom half of the garment is designed to float gently over your growing bump. It's the perfect balance between comfortable and on trend. Wear with slim fit jeans and pumps for an effortlessly cool casual look.